Boost your business through Smart Innovation! Is your business focused on high tech products? Do you already have a business running? Do you already have products on the market? And most important – are you ready to climb the growth ladder? 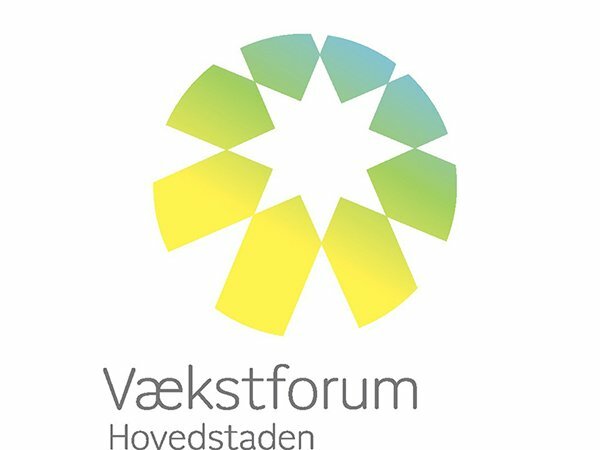 Smart Innovation is among the most ambitious growth projects in Denmark. And it is for a reason. If you’re a small or medium-sized company, Smart Innovation can set you up with the right experts from DTU to support you with product development and sparring. But that’s not all! 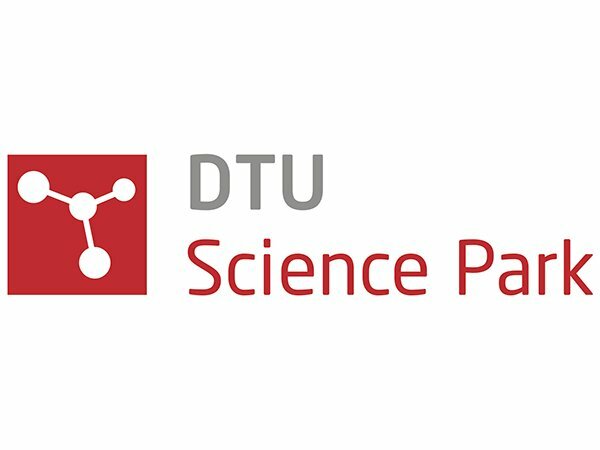 During the programme, DTU Science Park will also support you with the business side of your company through facilitation and business development including patent, funding, and business advice. Let Smart Innovation help you develop products and grow your business in new and existing markets. As part of Smart Innovation, you automatically get 400 hours of tailored advice from DTU researchers, 45 hours of business advice and 100 hours of professional assistance from consultants and business developers at DTU Science Park. 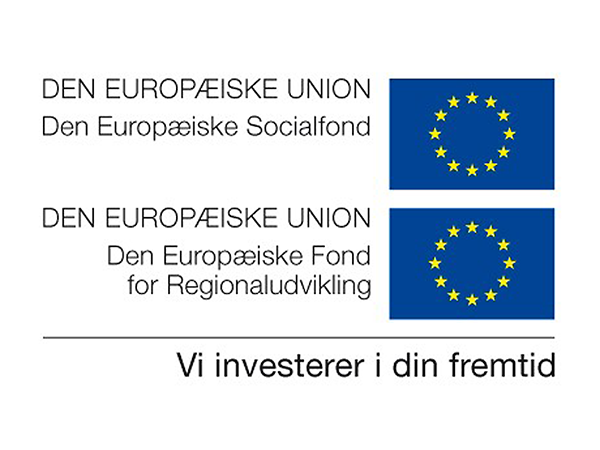 *Smart Innovation is partly funded by the Capital Region of Denmark (Region Hovedstaden), and an address in RH is therefore required to be enrolled in the programme. Contact Project Manager Peter Jespersen below to learn more. A lot of Smart Innovation stories have hit the media over the years. We have gathered some of them in one place for your convenience. Give them a read and learn more about why the companies joined the programme and see their results. Are you ready to grow your business through the Smart Innovation programme? Fill in the application form and we’ll get back to you. We’ll of course treat all information confidentially. Please be informed that the form is in danish. 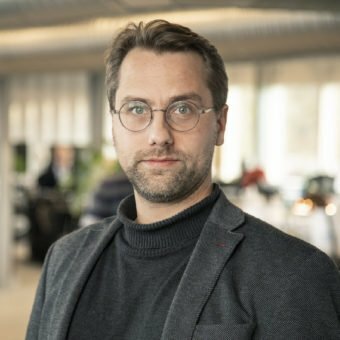 If you are curious to learn more about Smart Innovation – contact Project Manager Peter Jespersen below for a talk and maybe a coffee in our new office in Futurebox. 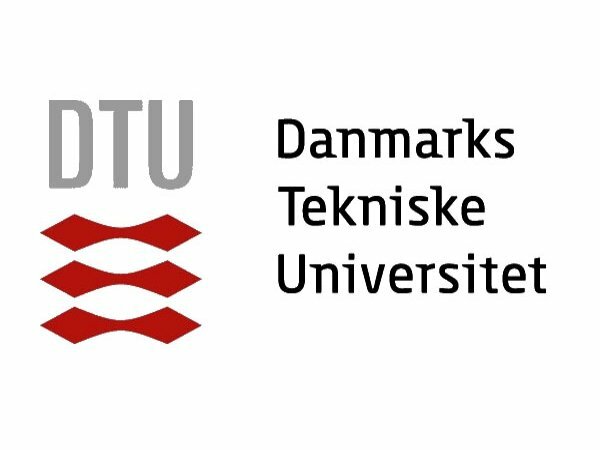 In response to the challenges of facing multiple markets, Logos Logit participated in DTU Science Park’s innovation programme, Smart Innovation.